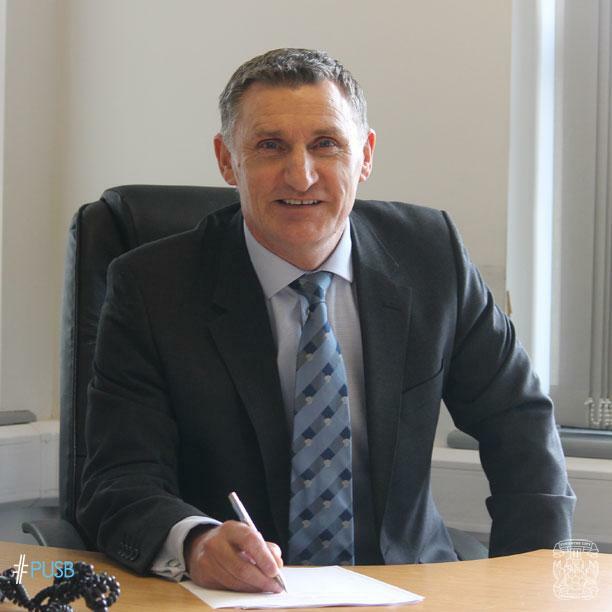 League One side Coventry have appointed Tony Mowbray as their new manager after Steven Pressley's departure last month. Former West Brom and Middlesbrough boss Mowbray will be in the stands for tomorrow's match against Barnsley at Oakwell before taking over in time for Saturday's league meeting with Port Vale. A man was detained by police during a League One fixture between Coventry City and Crawley Town on suspicion of feeding information to an overseas betting syndicate. It was suspected the man had been sending information abroad to take advantage of the television time delay during Sunday's match. Sergeant Darren Taylor told the Crawley News the man was suspected of sending details on the game, such as if a team had just won a corner, to the syndicate. The man was not arrested following questioning at the Sixfields Stadium in Northampton, but ut is understood the Football Association has launched an investigation.